Ugg boots are universally known as a staple piece for everyone and anyone’s winter wardrobe. Paired with anything, they keep your feet warm and keep you looking stylish. In their new SS17 campaign, the brand are celebrating this diverse consumer by casting 11 creative muses to showcase the new summer-ready styles for the warmer seasons. This Ugg reboot campaign is bold and provocative, otherwise known as; “Real”. Real displays a diverse group of authentic Californians who express themselves through various artistic realms and lead lives that convey the brands’ free spirited, proactive and optimistic values. As a heritage brand, Ugg has a long standing expressive culture, with founder Brain Smith being an expat Australian surfer himself. The Real collective is a group of ambassadors who represent those values and heritage and in telling their individual stories, Ugg tell their own. Representing not only the brand heritage but the new generation of the brand, this eclectic group demonstrate how the shoes can be styled to suit each of their unique approaches to Californian style. 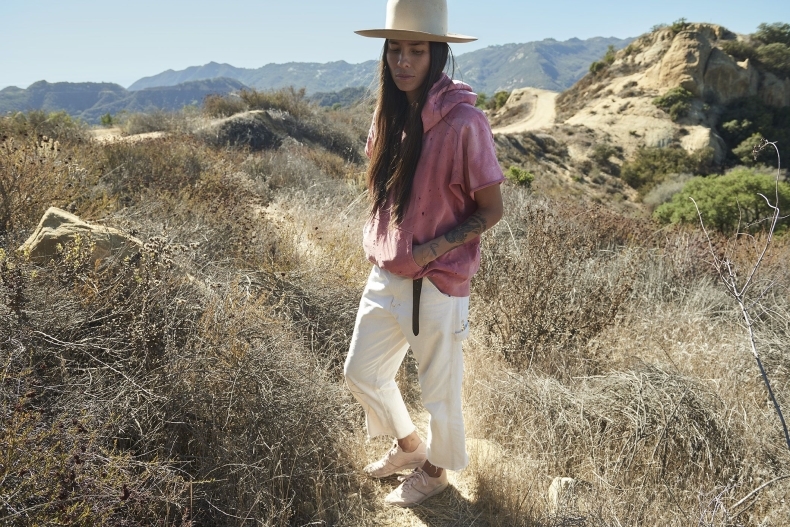 With artists, musicians, surfers, creatives and eccentrics, the varied essence and style of each individual is captured in a stunning display of Californian spirit. Tasya van Ree is an American artist and photographer. Citing Sally Mann and Francesca Woodman as inspiration, her work explores the relation between fashion and identity through a darkly romantic and intimate lens. A true cosmopolitan, Colleen Heidemann has spent her life traveling the world: from Bangkok to New York to London, Paris, and Rome. After spending years gliding through beautiful cities around the world, she decided to settle down in Southern California where she now works on combatting the prejudice of ageism. Born in French Polynesia, Hanalei was thrown into the sea at age 3, and she’s been in the water ever since. The quintessential sun-kissed surf girl, she spends her days floating through waves on gorgeous coastlines across the world. 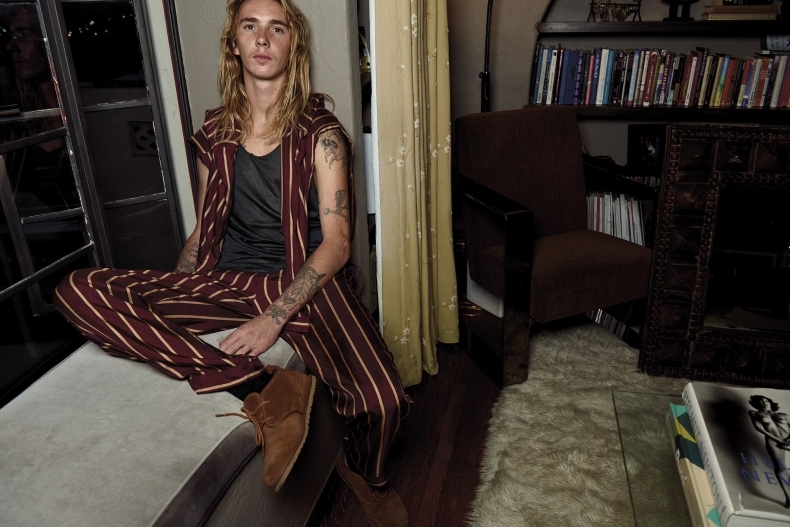 Born and raised in Venice, model Haden McKenna is the essence of California skate kid. Sporting long locks and a contagiously chill attitude, he spends his days skating under the sun at Venice Beach’s historic skate park. If these cool Californians have inspired you to live the creative and free-spirited Ugg lifestyle, then get summer-ready and shop our full range of women’s, men’s and kid’s Uggs. We’re All Over The Backless Loafer – Are you?